The Learning Gardens as we envision them are places which are open to anyone who is interested to freely enjoy high quality education on sustainable living. ​Our plan to create Learning Gardens is inspired by Mr Eli Kissya 'kepala kewang' (translated: keeper of the forest) of Haruku Island. Mr Kissya has already successfully realized an education center - however this is only accessible for the people of the Eastern part of Haruku island. More info about him can be found below. Our vision: creating Gardens to Learn! 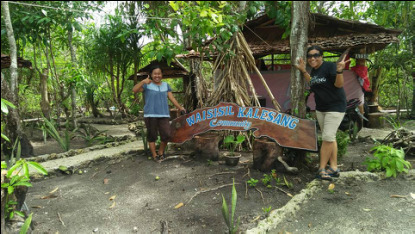 Working as a community towards a clean, green and vibrant Maluku. 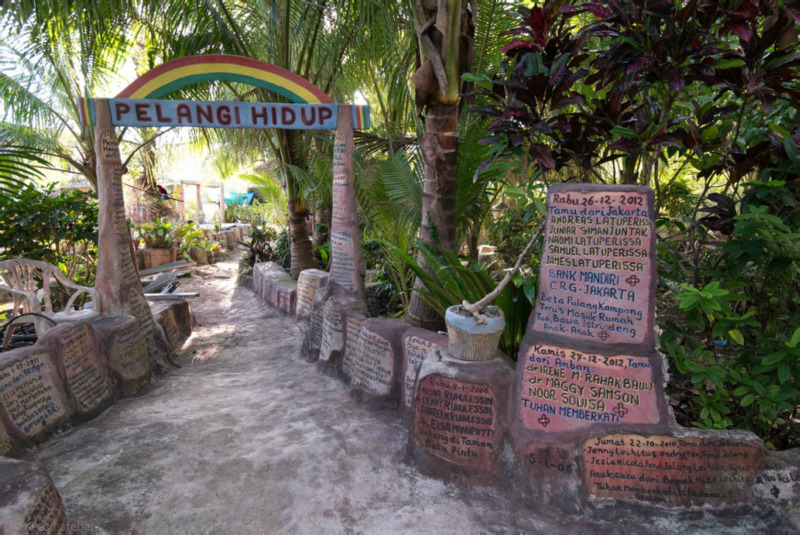 The idea of creating Learning Gardens was born within the Green Moluccas Community. First pilot project will be located and carried out at Saparua in cooperation with GPM Klasis PP Lease, Waisisil Kalesang community (Tiouw) and Batu Pintu (Haria). ..we would see a set of Learning Gardens where farmers, children and villagers learn together about what is possible in gardening for their traditional products, as well as new ones. ..It is a space where learning can happen. This is a real garden where people learn to grow or produce things. It should a place where you can try new things. They are nice, small and beautiful. ..There would be conversations about how to keep the environment clean and about how other communal issues can be addressed. 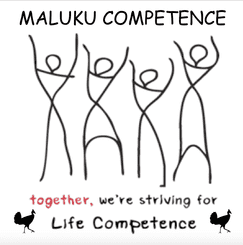 ..It will be a place where youngsters and older people can get together to join courses, workshops, training and brainstorms about a better Maluku. Situated in a beautifully located garden. ..Some workshops and trainings will be offered for free, supported by donations and through voluntary collaboration. Courses on request have a price to maintain the Rumah Belajar. ..Learning Gardens / Rumah Belajar will also be a training centre for young entrepreneurs to experiment with products made of waste materials. ..It will be a collection point for organic waste. The organic waste will be processed into compost. The compost will be used to grow vegetables and herbes. ..The Learning Gardens/Rumah Belajars will be (financially) self-supporting.